As you make your way down what used to be squared stairs — now worn and rounded by the century of marching feet — you feel the warmth of the incandescent bulbs strung up in a chandelier made of brass trumpets and a solitary trombone. That same warmth is felt throughout with each and every discovery of the excruciating detail put into the jazz and games inspired Rhythm Room. The Rhythm Room achieves a trifecta of great music, fun games and simple drinks. 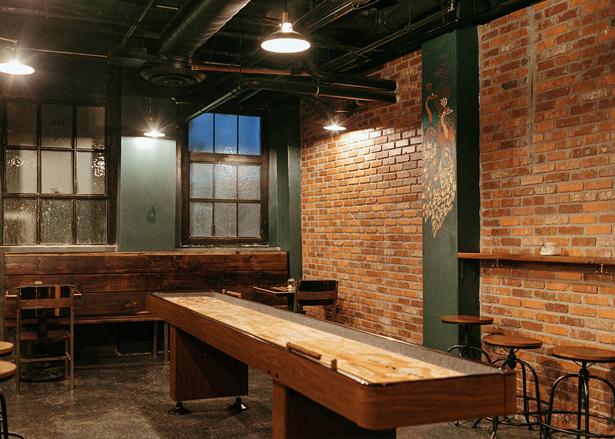 Instead of designing a bar that happens to have games to play, the duo crafted a full-on recreation room around a fully equipped bar. The once forgotten Los Angeles prohibition-era treasure chest, buried beneath the Haywood Build, was unearthed and polished with careful consideration to avoid glamming it up, but to restore its history and commitment to community. “We want the vibe to be inviting to all, welcoming to everyone,” Cindy said. Once inside an open space occupied by a couch invites guests to have a seat, take a load off and enjoy one of the books in part provided by the owners but primarily by the people of the city in a “give one, take one” system. 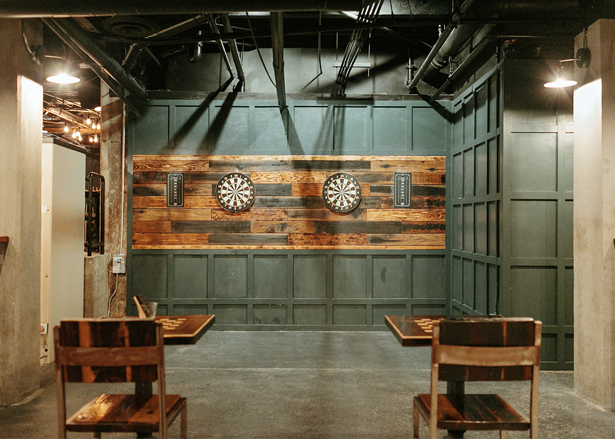 If you’re feeling more competitive the second half of the bar is dedicated to an expansive repertoire of games including pool, table tennis, darts and shuffleboard. The comprehensive collection of classic and modern board games including Catan, Battleship, Connect Four, Scrabble and more are all free to play while you sip on a tasty beverage. The jalapeño infused tequila drink, rimmed with salt and Tajin, balances the sweet tamarind purée made in-house with the citrus of lemon and leaves a delightful, spicy finish. The true beating heart that gives the room its rhythm is the live jazz performed every weekend. Cindy and Vince developed their palate after spending countless hours in the jazz clubs and piano bars of New York and New Orleans. 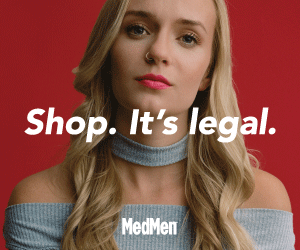 Now they want to share it and let the sounds serve a soundtrack to the LA streets, hopefully inspiring its patrons to move their minds and their bodies. They will tell you their dream would not be a reality without the support from their team whom they see as family. And now they are welcoming Angelenos with arms, and doors, wide-open inviting everyone to join in on the family and all that jazz.